WBO Ranked no. 1 contender Arthur Villanueva of the Philippines is set to face the no. 2 contender from South Africa Zolani Tete on November 26, 2016, in the Motorpoint Arena, Cardiff, Wales, UK. This fight is a WBO Bantamweight title Eliminator. Filipino contender is a high ranked fighter with the record of 30 wins including 16 victories by way of KO and with only 1 defeat. A 27 years old boxer from Bago City, Negros Occidental, Philippines. He was a former IBF world title challenger but defeated by McJoe Arroyo last 2015 via controversial technical decision in the USA. The hard-hitting Arthur Villanueva is coming off a very impressive KO victory against Juan Jimenez in his last fight. 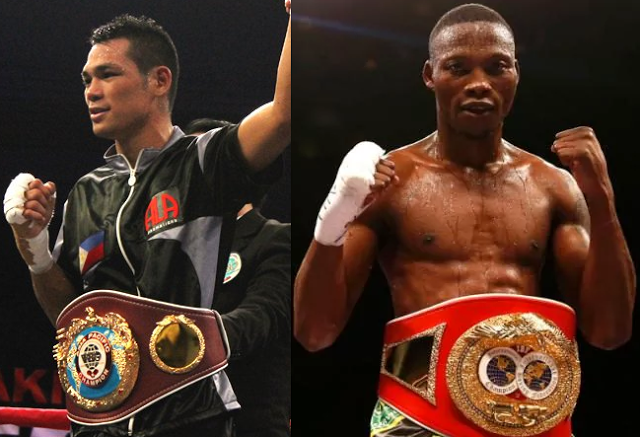 On the Other hand, Zolani Tete is a 28 years old former IBF World super flyweight champion. He a very tested boxer and fought some of the great boxers including Paul Butler, Juan Carlos Sanchez Jr, Moruti Mthalane, Juan Alberto Rosas and more. He is the current IBF International bantamweight champion defeating Victor Ruiz in his last fight via TKO. Tete vs Villanueva is added in the undercard of Billy Joe Saunders vs Artur Akavov WBO World Middleweight title fight in UK.